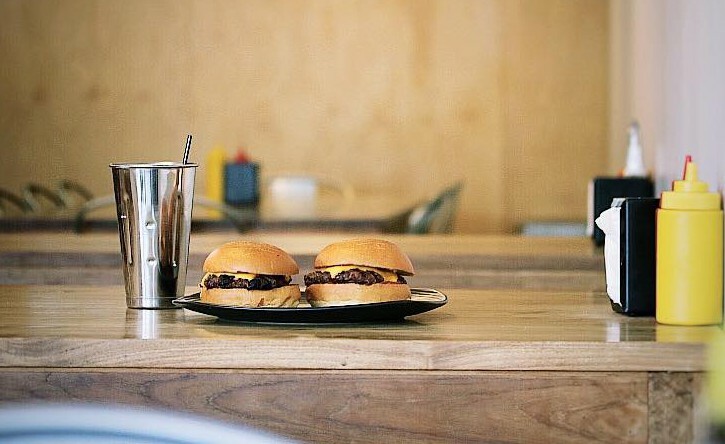 Burger Inc are back again this year for a good cause, donating 100% of the days taking on Thursday, April 18 to the Good Friday Appeal. So far, close to $20,000 has been donated over the last three years, thanks to the many locals who stopped by and picked up some food. This year the team are aiming to raise $8000 alone from the day. The store will be open and offer a variety of meat and vegetarian burgers, as well as fries and drinks. If you’re in Geelong and are hungry, you can’t go past the finest burger joint in town, and better yet, you’re helping out a worthy cause while you’re at it. You can find them at Shop 1/328 Pakington Street in Newtown, or on Facebook. Please note, there will be no Deliveroo for the day.